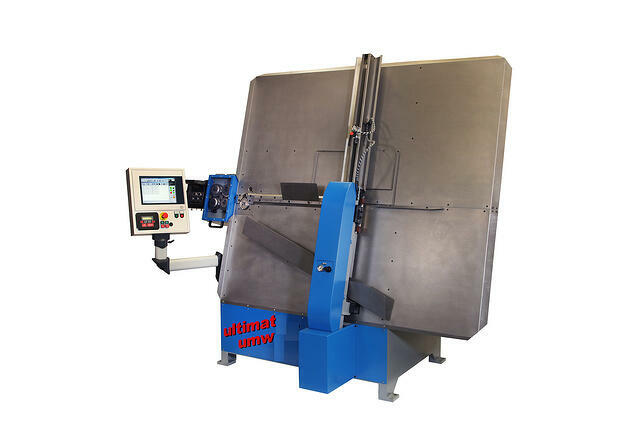 The Ultimat UMW-100 wire forming & welding machine can quickly assemble custom wire forms using CNC wire bending equipment and a medium-frequency direct current (MFDC) welding system. This system’s MFDC welder, like the IDEAL welder before it, takes incoming 50/60 Hz Mains/Line power, inverts it to 1,000 Hz, and welds at that frequency. Not only does this draw less power than traditional electric welding equipment, it provides a more precisely controlled weld pulse and generates less spatter at the weld site. 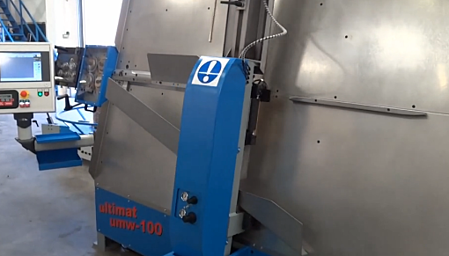 See the Ultimat in Action!